"Jordana, Samantha, and Aleen founded a wildly successful company before they even graduated college—seven years later, they’re sharing how they did it. 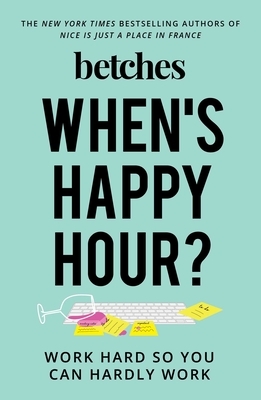 WHEN'S HAPPY HOUR? should be required reading for any woman who wants to blaze her own path in life, create wealth, and find true and lasting passion in her work."